Over 100 new plug-in hybrid (PHEV) models planned with estimated vehicle numbers at 3.7 million by 2025. 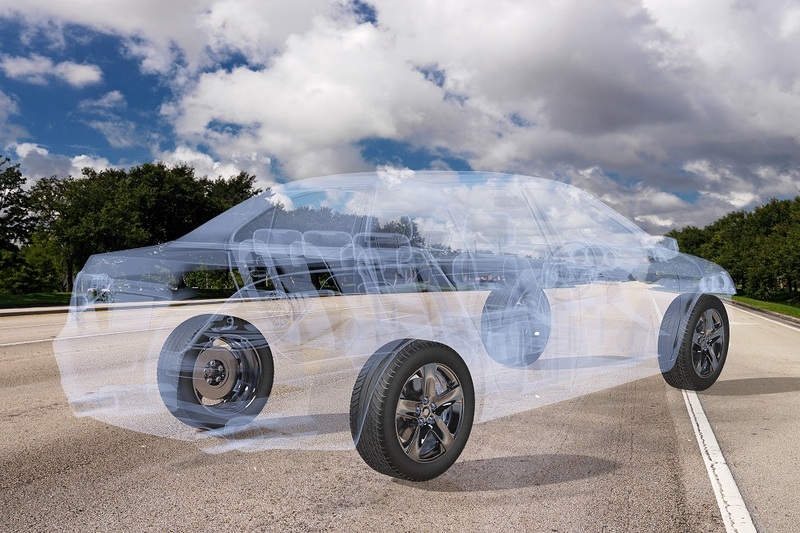 Global automotive manufacturers are currently developing new types of vehicles that are changing how we think about driving, and the experience of driving. It is in response to the need to develop and use low emission vehicles if they are to meet the strict targets for emissions, and countries across the globe reach their clean air commitments. 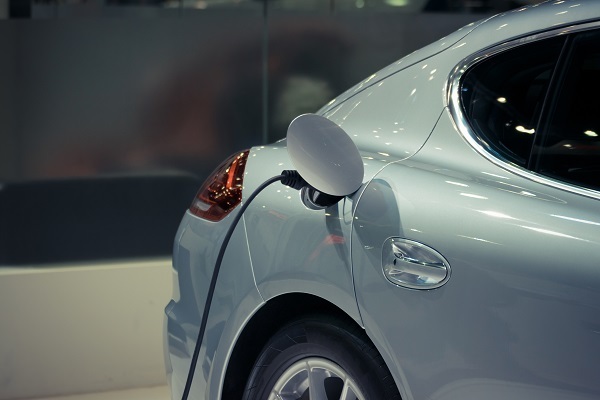 Proof of this can be seen in recent research by consultants Frost & Sullivan – Global Plug-in Hybrid Electric Vehicle (PHEV) Market, Forecast to 2025, finds that the global PHEV market is estimated to reach about 3.7 million units by 2025. 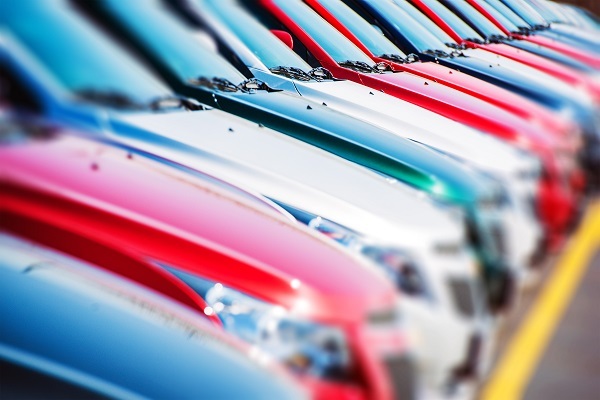 It also finds that some low emission vehicles are likely to fair better in the marketplace than others. There are already some very successful PHEV vehicles on the market and demand for this type of low emission vehicle is continuing to grow year on year with new registrations in January 2017 up by a fifth having grown by 19.9% , according to figures released by The Society of Motor Manufactures and Traders (SMMT).